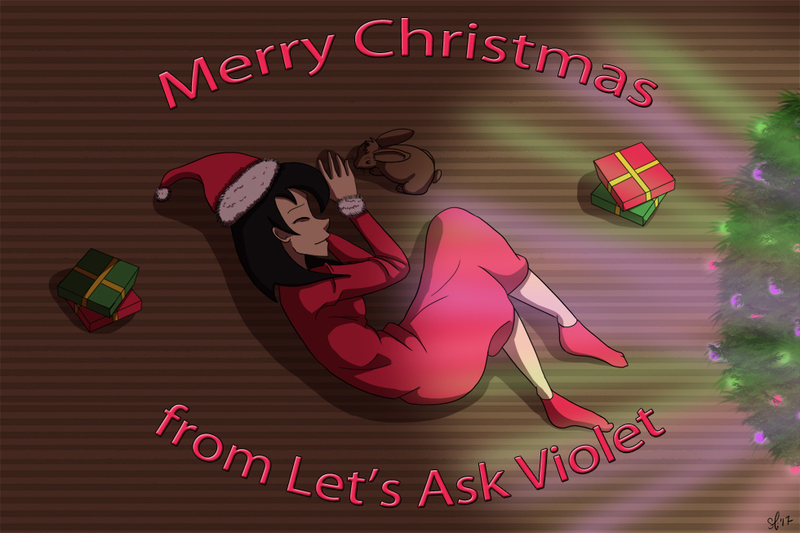 Let's Ask Violet - Merry Christmas 2017! Just letting you guys know that I’m not posting anything during the week of Christmas so I can spend some time with my family. Comic will resume on January 2nd! Merry Christmas, Happy Holidays and a Happy New Year to you too, Sam! Merry Christmas and happy new year from germany too!